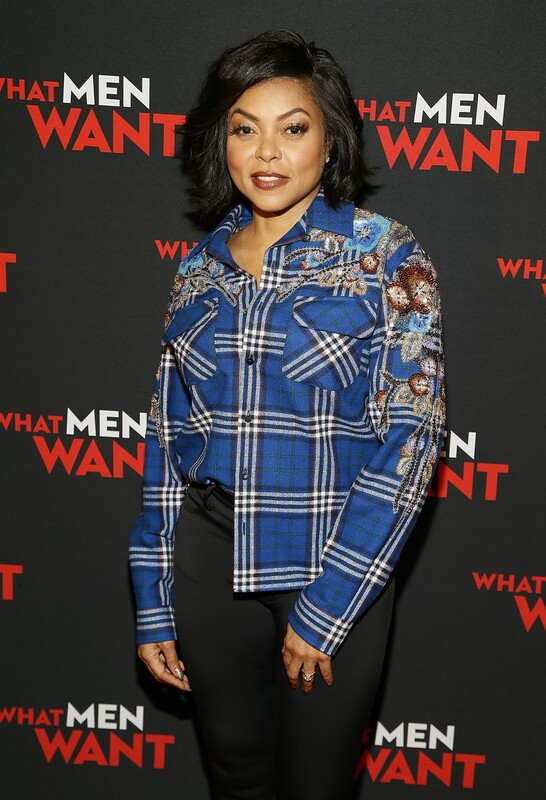 Washington, D.C. (Thursday, February 7, 2019) – Howard University’s own Taraji P. Henson was in the house for a special Washington, D.C. screening at the Regal Cinemas Gallery Place of her new movie “What Men Want.” The screening was presented Thursday by Paramount Pictures, Paramount Players, BET Films, and Will Packer Productions. 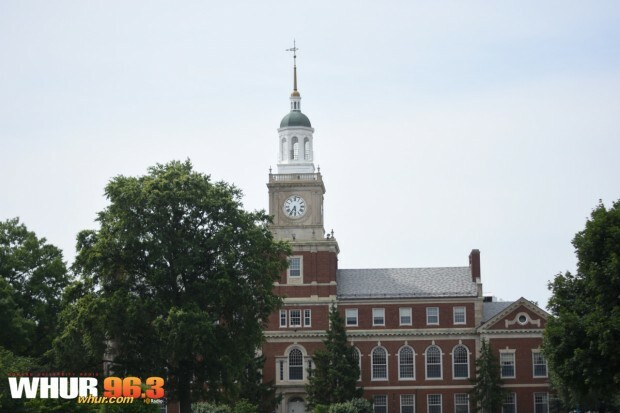 Howard University President Dr. Wayne Frederick was in attendance for the screening. 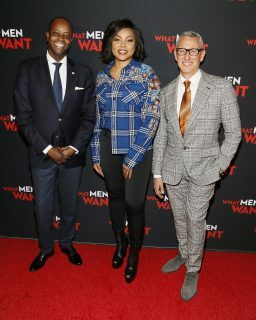 Dr. Wayne Frederick with Howard Alum Actress Taraji P. Henson and Director Adam Shankman. 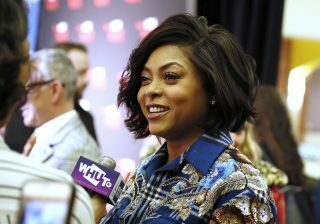 All pictures taken by Paul Morigi/Getty Images for Paramount Pictures. 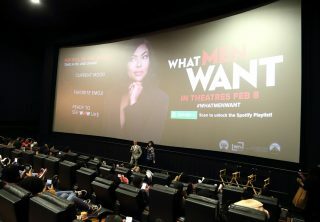 What Men Want hit theaters nationwide Friday, February 8th.